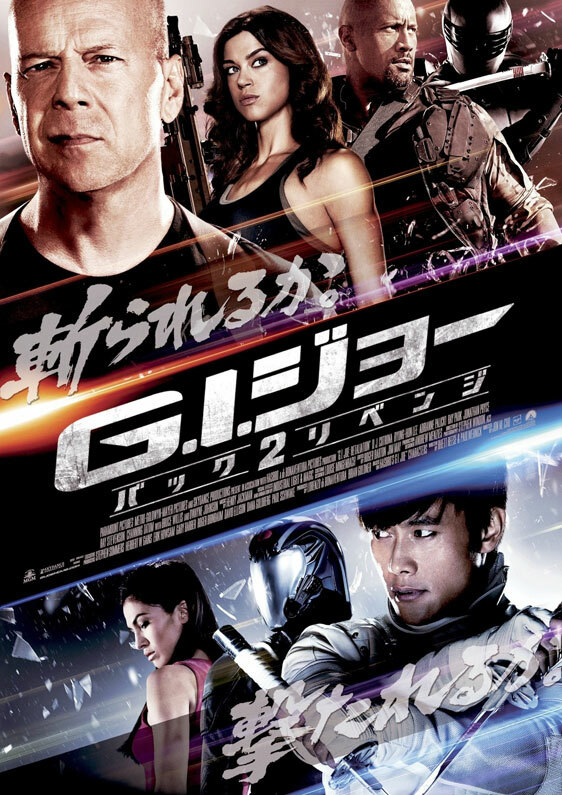 Poster #32 for G.I. 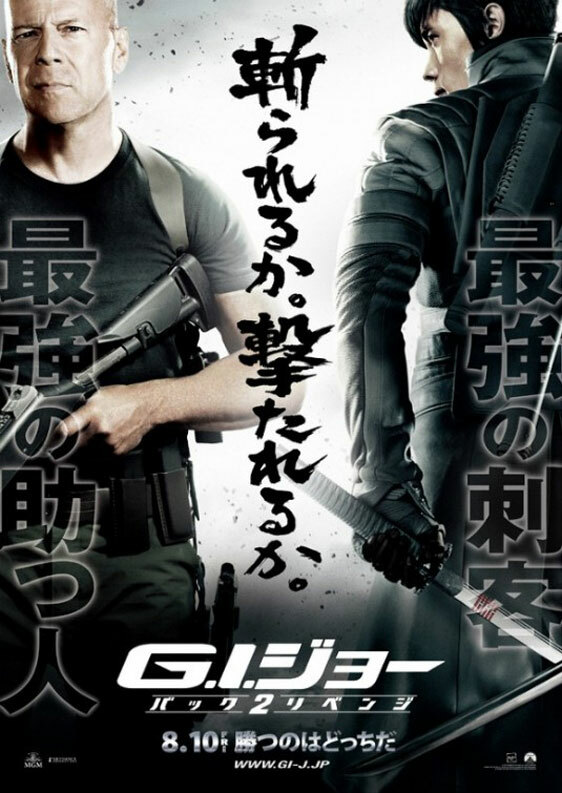 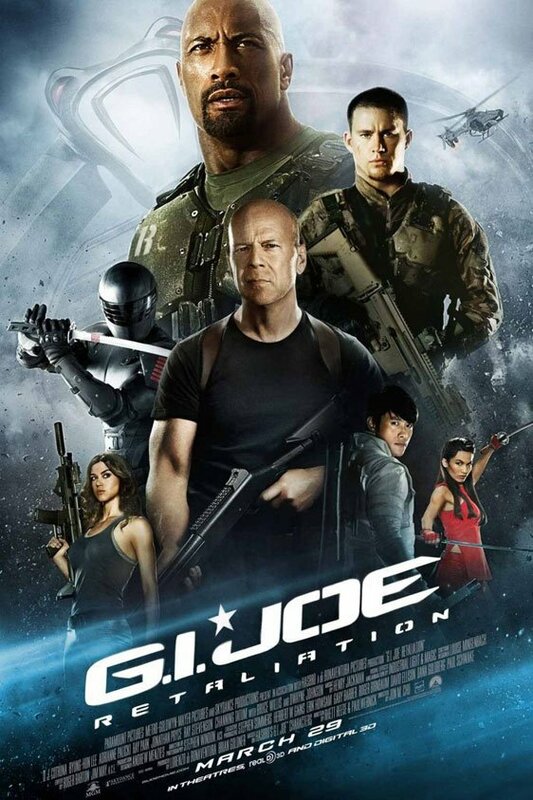 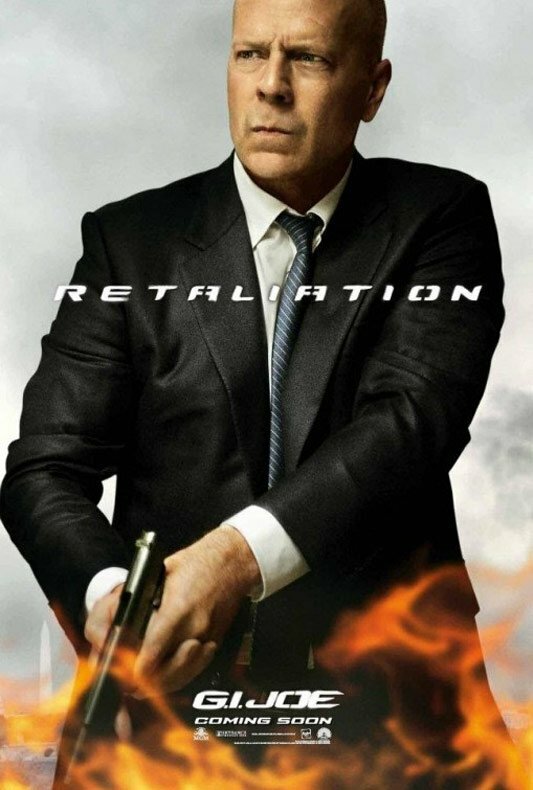 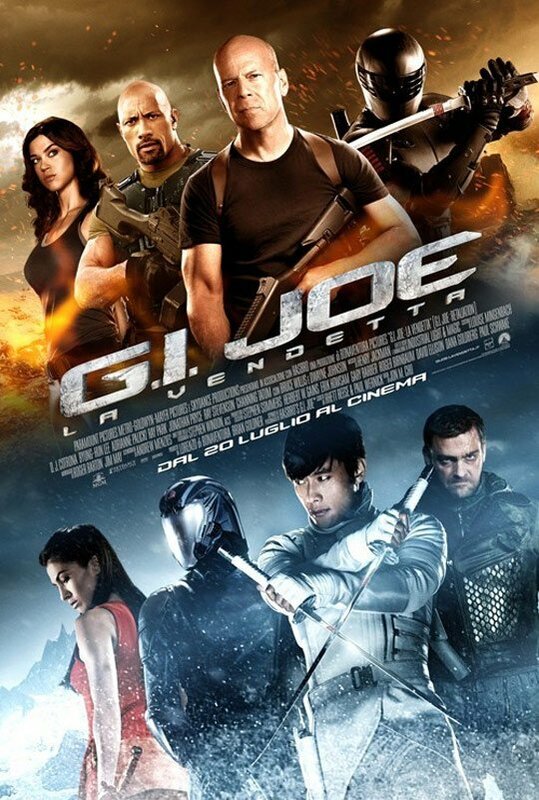 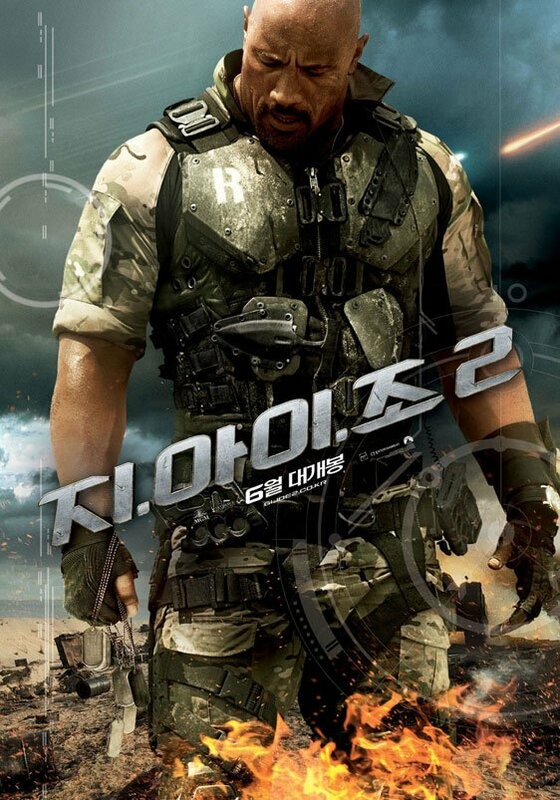 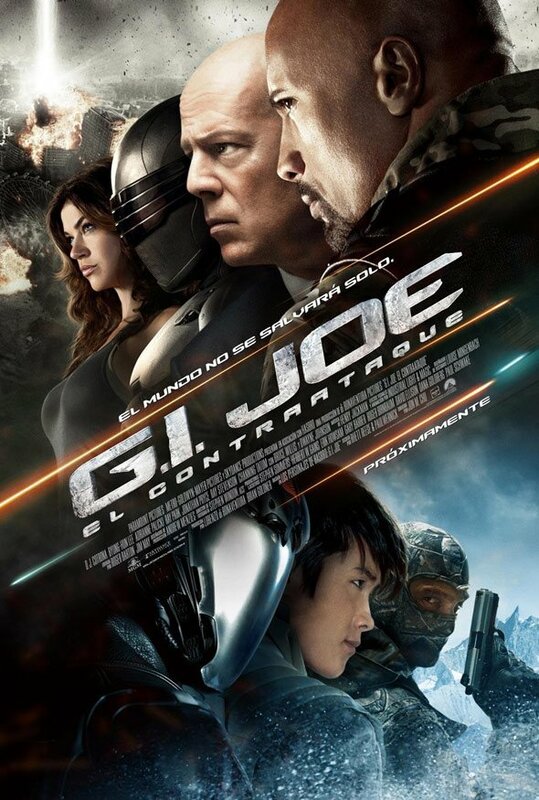 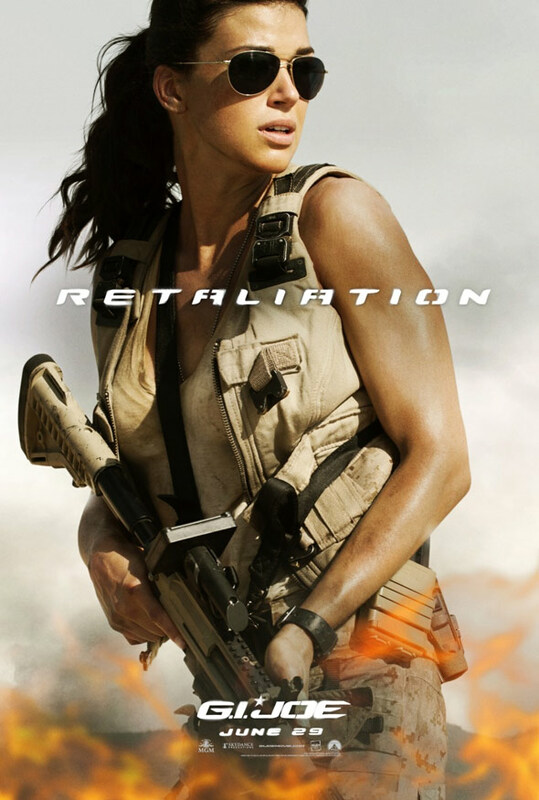 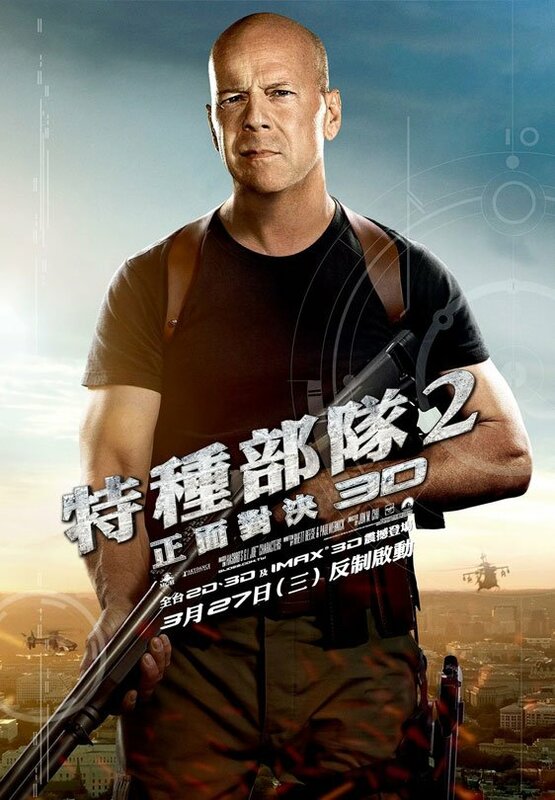 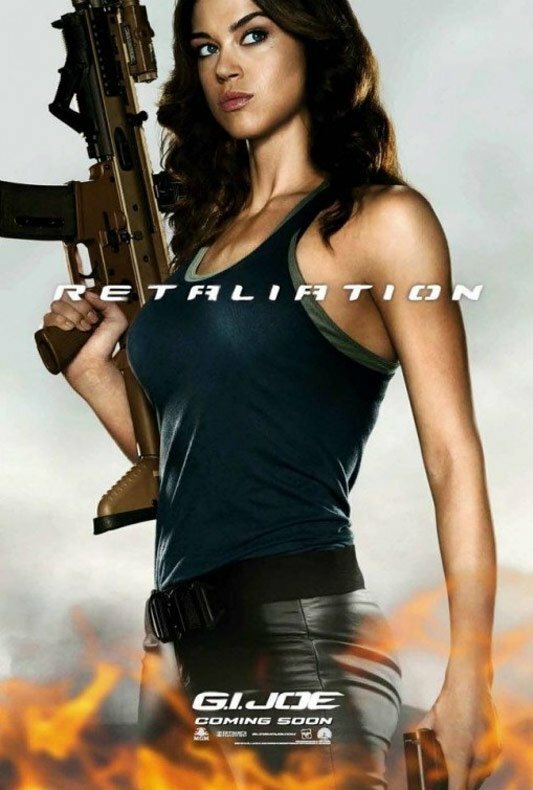 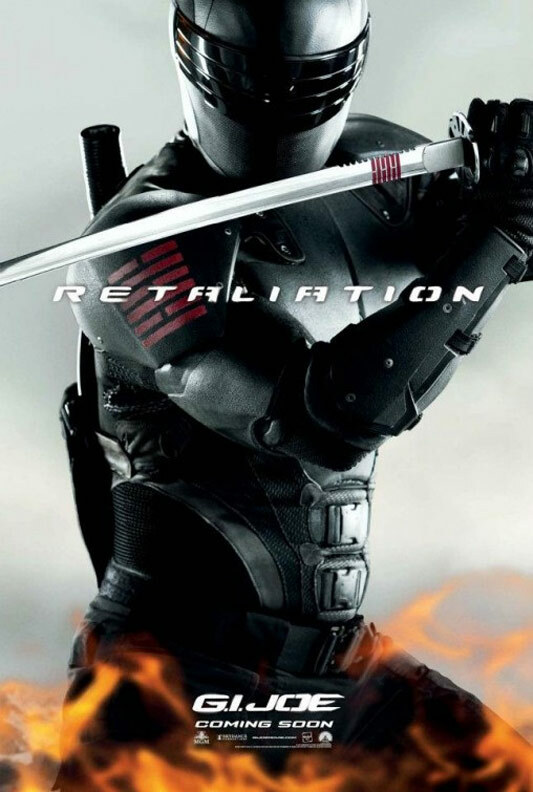 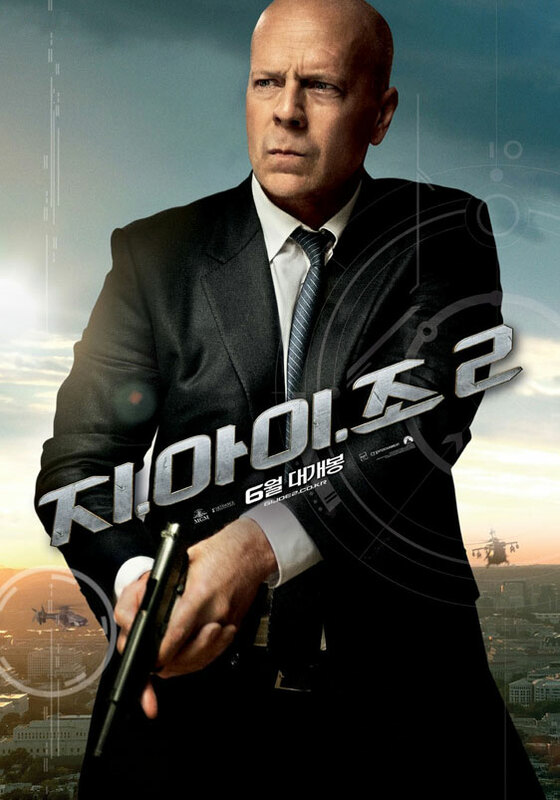 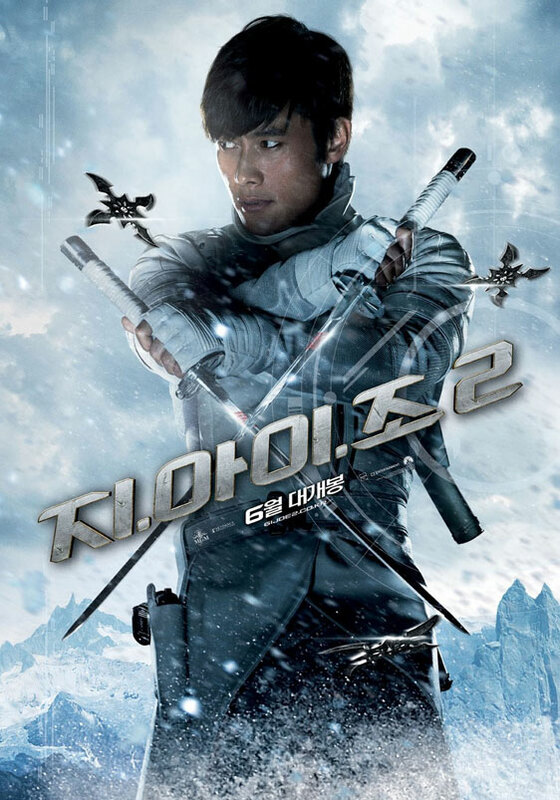 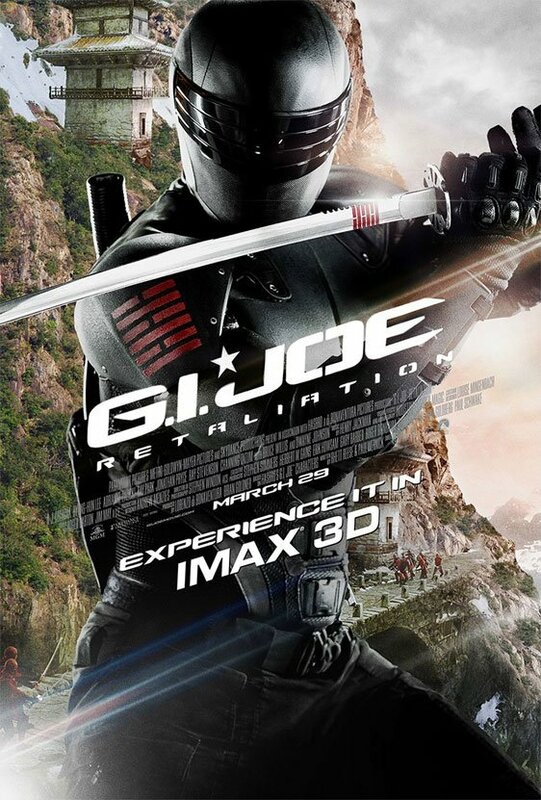 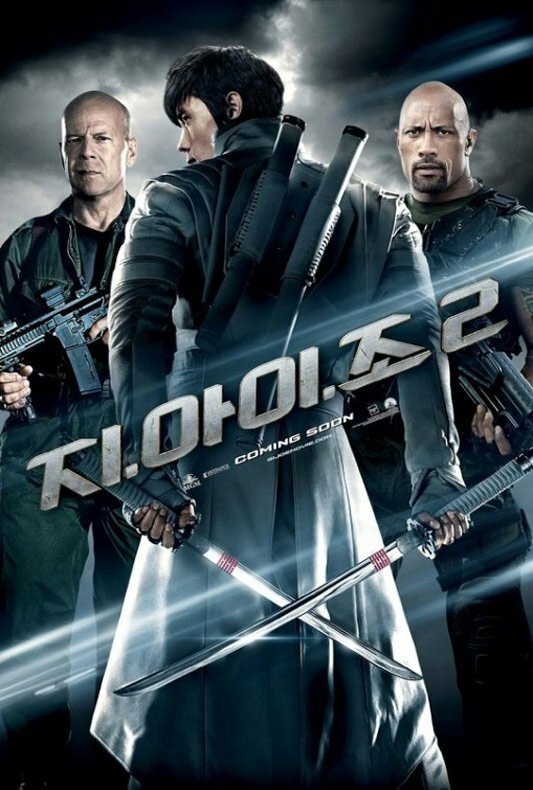 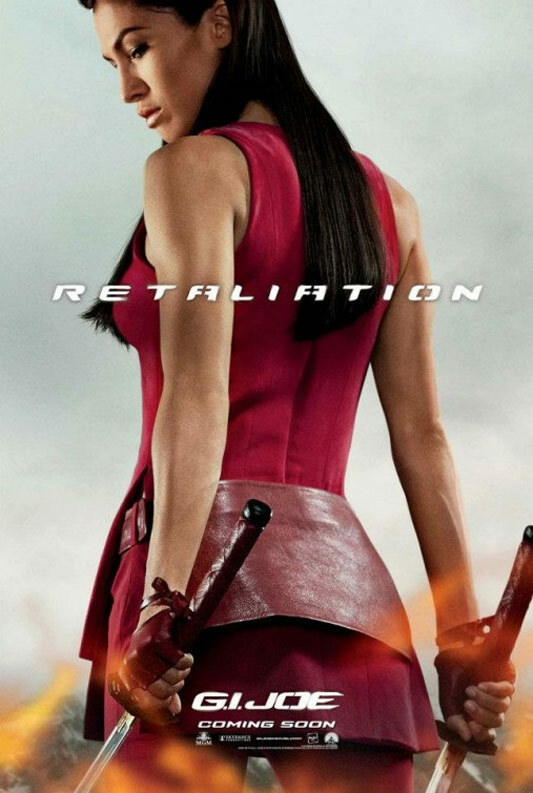 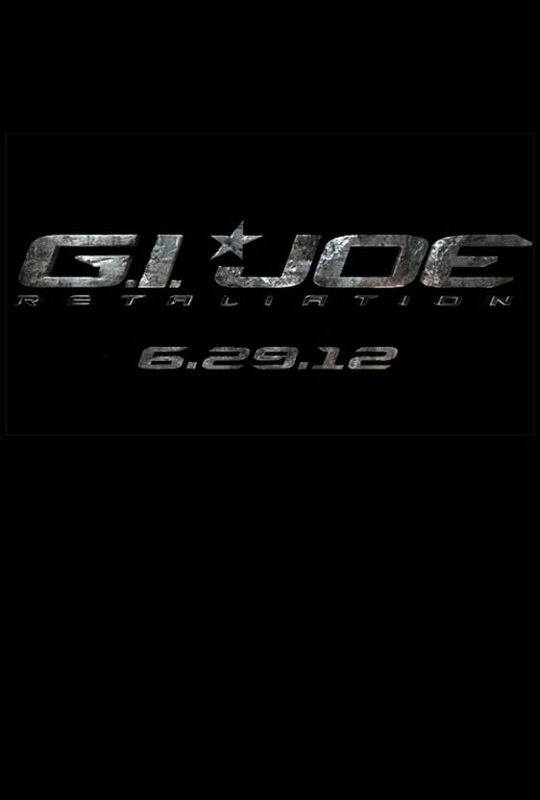 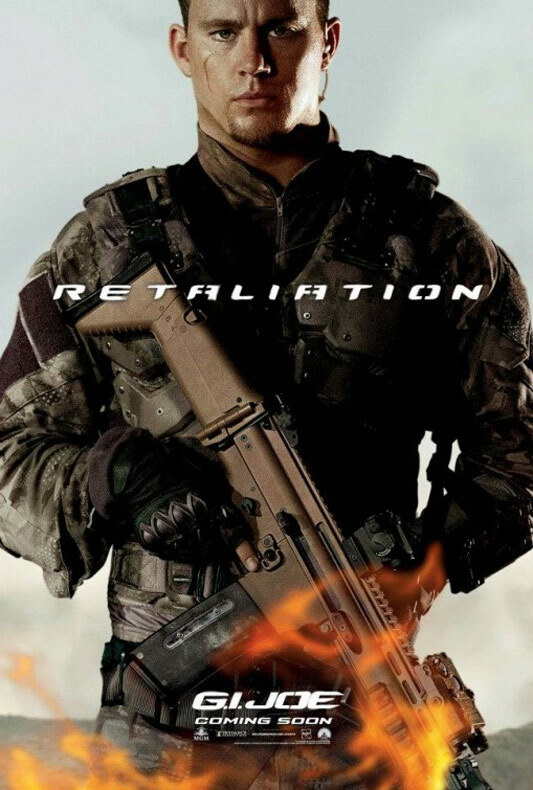 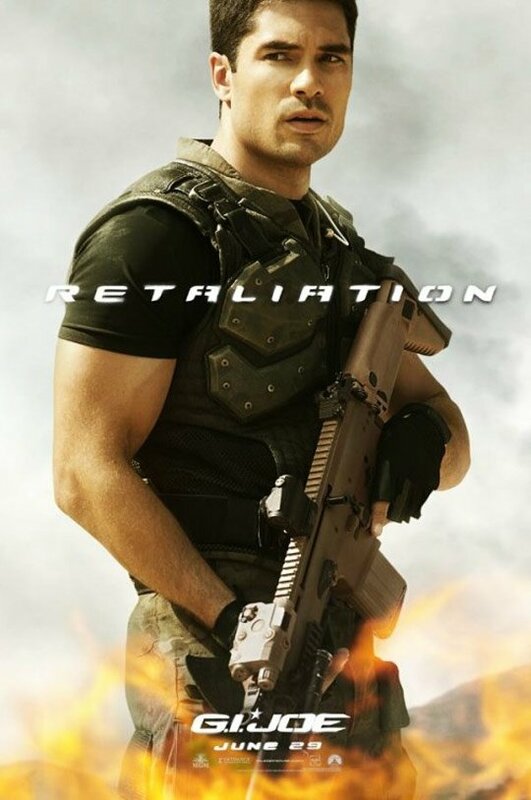 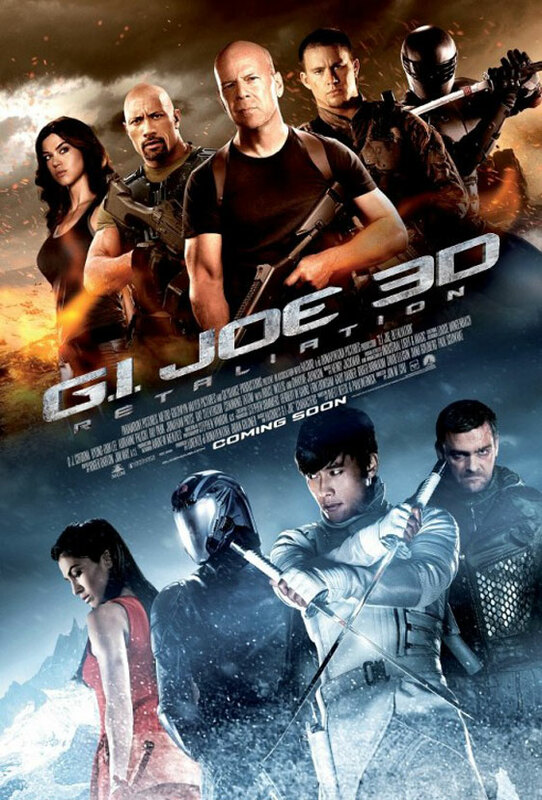 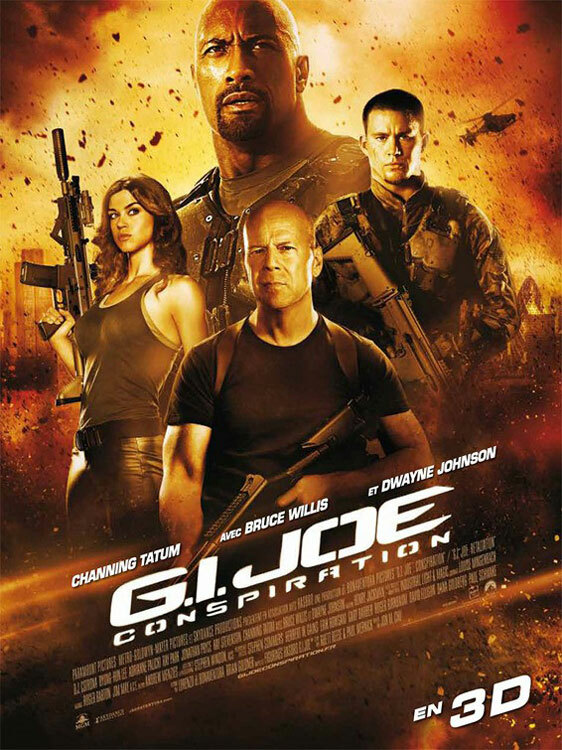 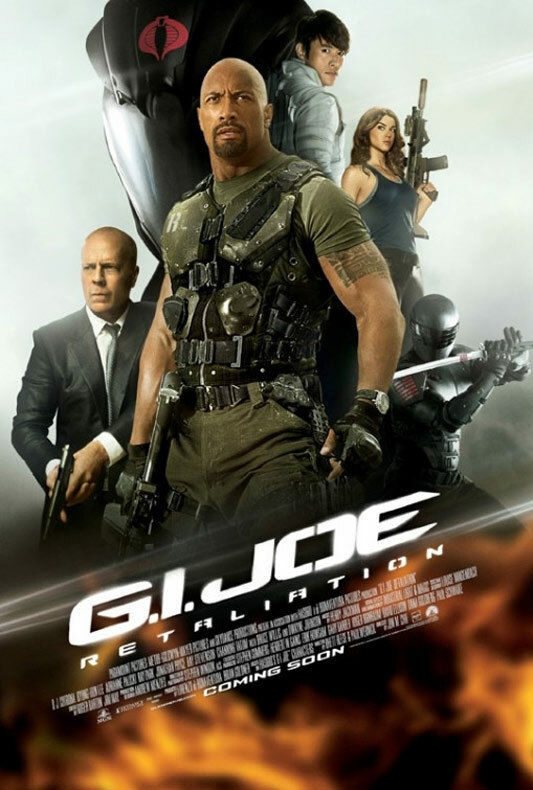 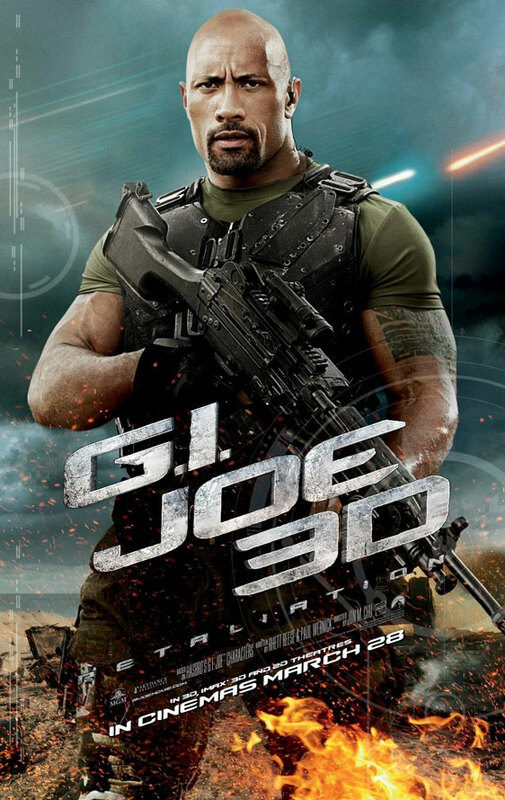 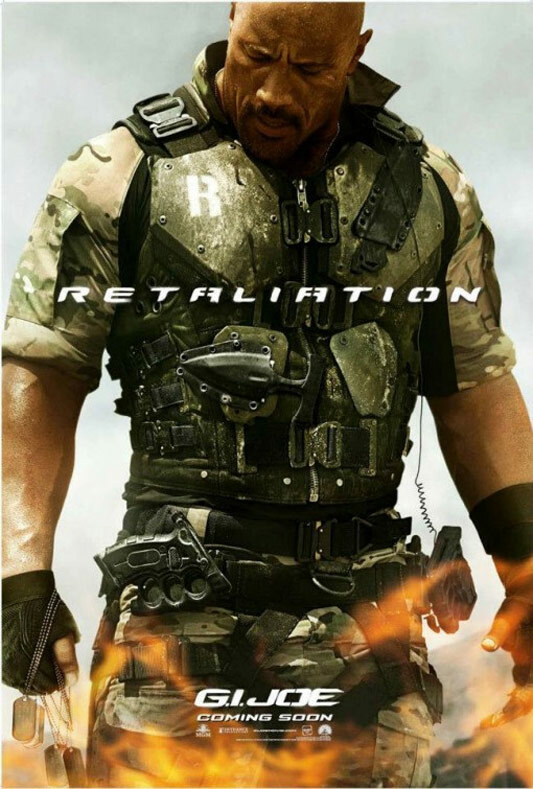 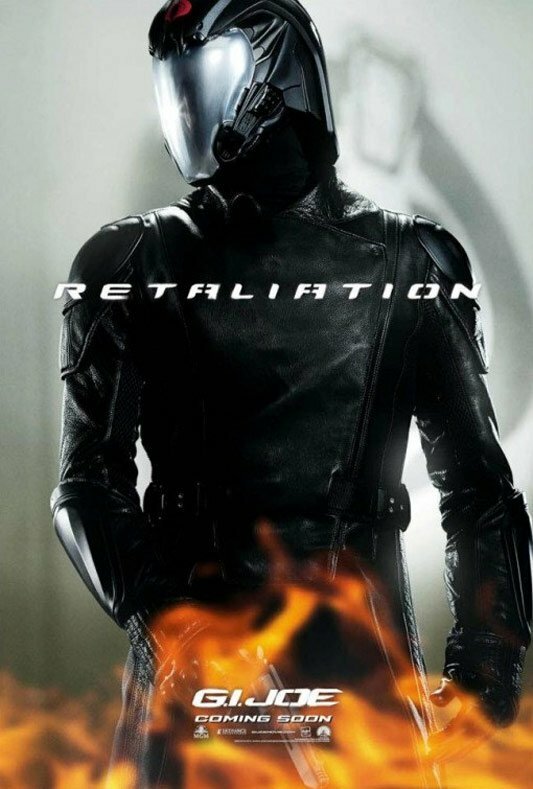 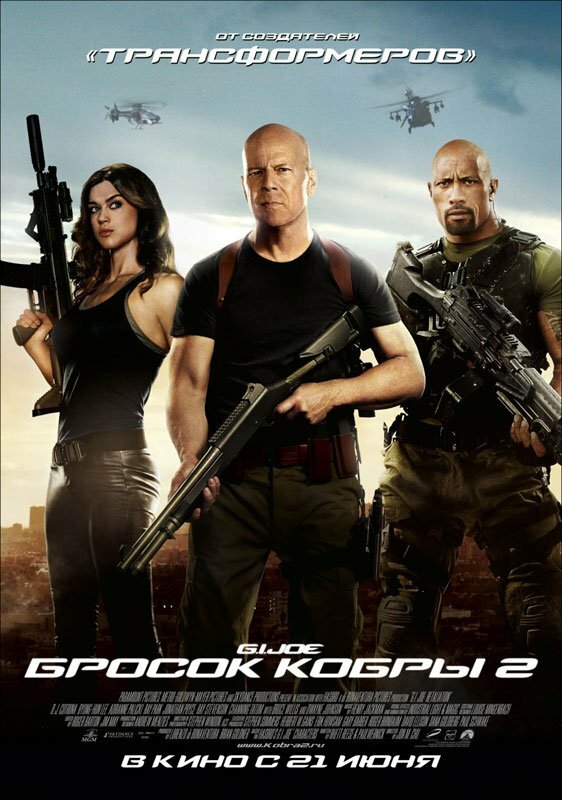 Joe 2: Retaliation, which was released on March 28, 2013. 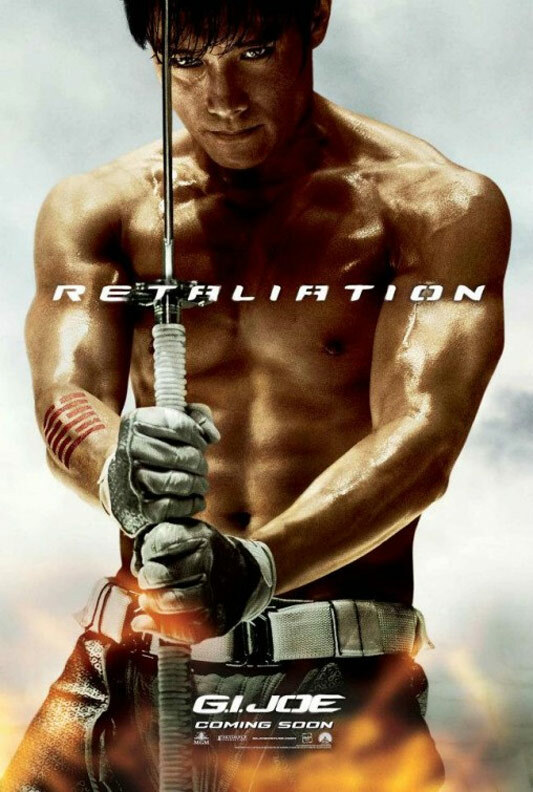 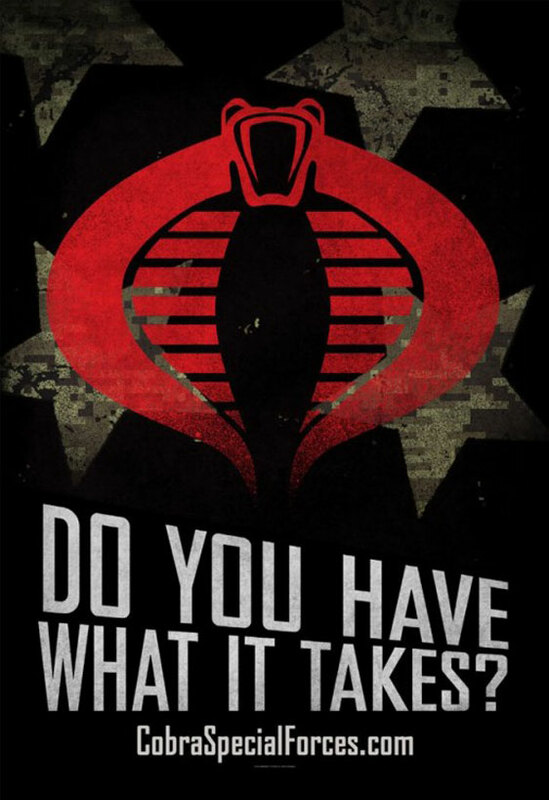 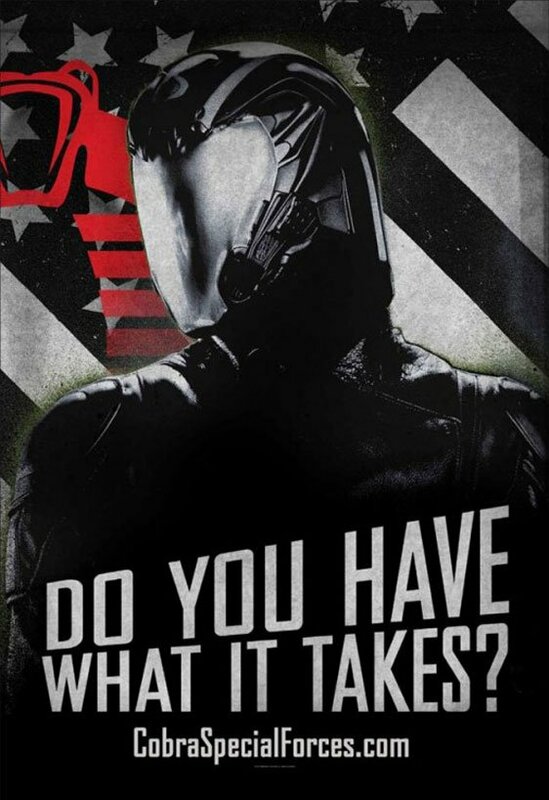 The film, starring Channing Tatum, Ray Park, Dwayne Johnson, Bruce Willis, Elodie Yung and many more, currently has a total of thirty-two posters available.